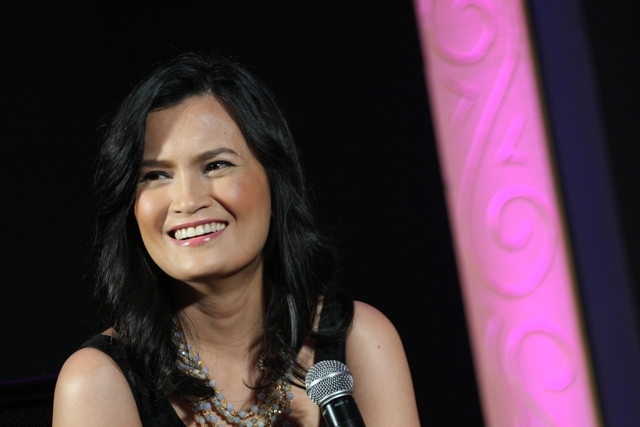 Olay Total Effects is celebrating its 10th year of living up to its promise. The celebration was held at the Rigodon Ballroom of Manila Peninsula last Wednesday, October 13, 2010. 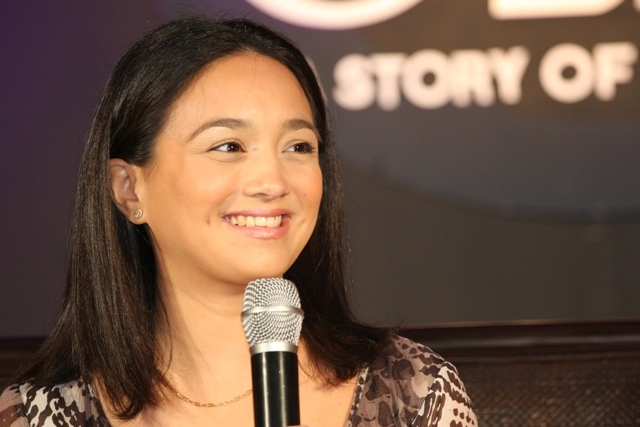 Host Menchu Antigua interviewed Olay Total Effects Ambassadors: Daphne Osena-Paez, Menchu Lauchengco-Yulo, Ines Delgado-Prieto and Miriam Quiambao. Each had her own story of love affair with Olay Total Effects. Its being a celebrated beauty product is undeniable. Backed with the fact that is is the world’s number one facial care brand in the past four years (2006-2009) via Euromonitor data, should be enough proof that women all over the world are satisfied. The secret behind Olay Total Effect’s global success is basically because the team behind the products listens to what women want. And what do women want anyway? A skin care product that works, that’s basically it. 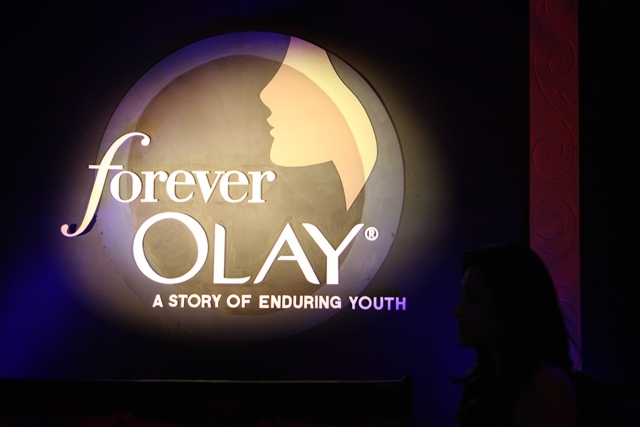 Marketing Olay Total Effects must have been effortless as word of mouth will always be the best source of buzz.